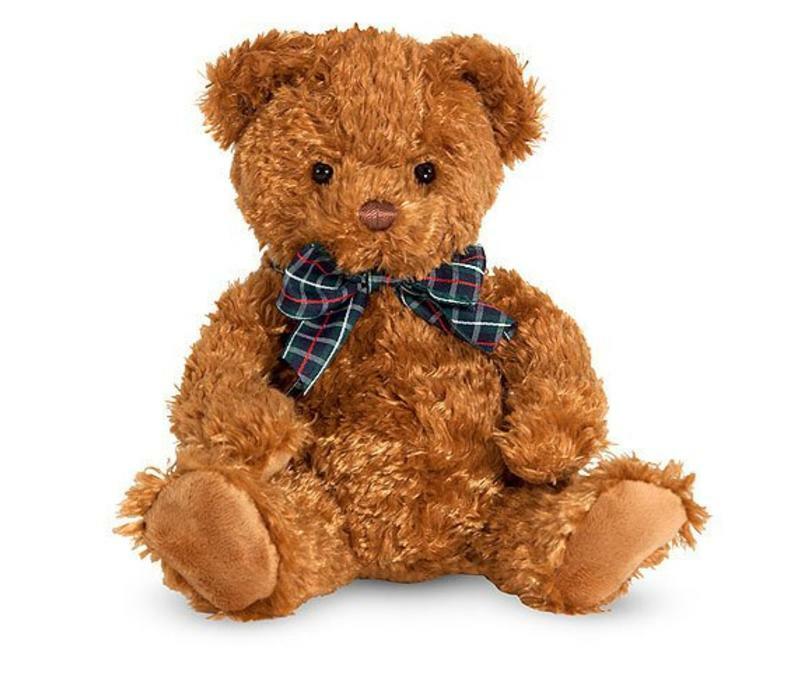 Dignified and plumply stuffed, this handsome teddy bear stuffed animal is over 16 inches long! 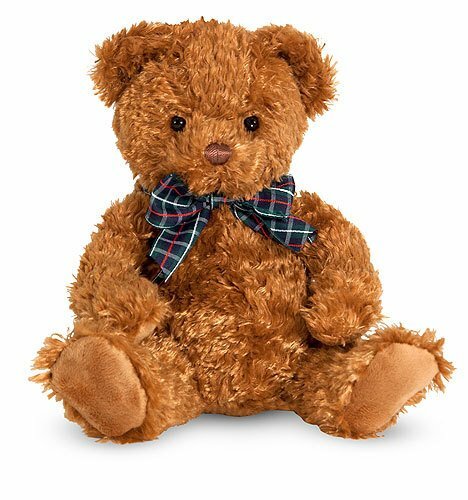 His ribbon tie means he is dressed for any occasion, his softly curling "fur" is super-soft, and his winsome expression wins friends wherever he goes. The pads of his paws are smooth, in contrast with his fuzzy body.